Serving N Algonquin & NW Chicago for Over 2 Decades! 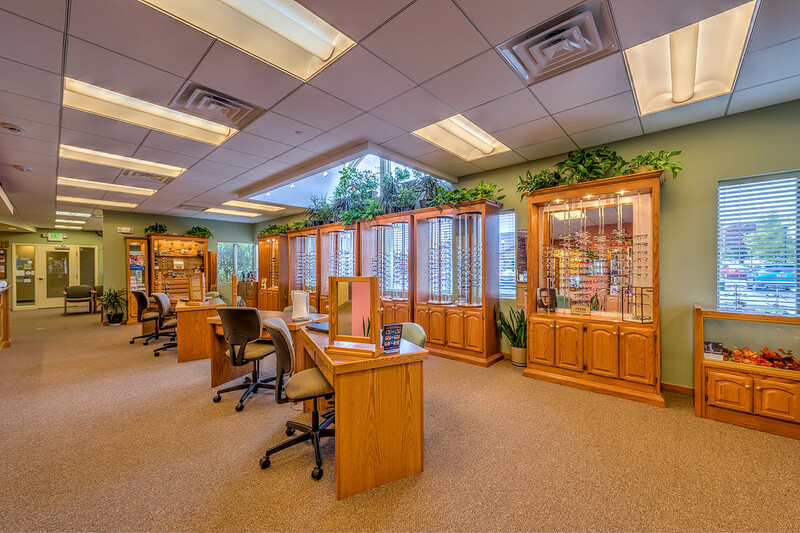 Atkinson Eye Care has been providing patients with professional eye care services for 20+ years. 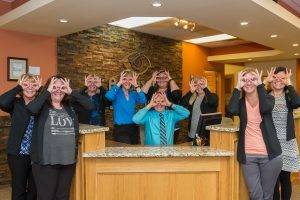 Located in Algonquin, our optometry clinic is pleased to serve N Algonquin, Lake in the Hills, Crystal Lake, Huntley, Carpentersville, and Woodstock. Our optometrists focus on the big picture of your health, while considering your unique and individual needs. At your first consultation with our friendly optometrists, we will discuss your medical case history, visual expectations and lifestyle requirements. An open and ongoing partnership is the basis of expert eye and vision care. To keep our patients informed, we offer Revolution. PHR, an online site where you can view your personal eye care record. Contact us to schedule your appointment; we look forward to seeing you! Our eye doctors are highly qualified, with top credentials, refined specialties, and plenty of experience. We perform comprehensive eye exams for adults and children. We stock our eye care clinic with a wide selection of eyeglasses. Our optical staff will assist you to choose designer frames that fit your vision prescription and make you look great! If you prefer contacts, we’ll perform a detailed contact lens fitting and issue you a prescription, including for hard-to-fit vision conditions. Progressive treatment for ocular disease and co-management of laser surgery are also offered in our Algonquin clinic. In the unfortunate event of an eye injury or infection, contact us for guidance; our optometrists are trained and highly competent in treating many eye emergencies. 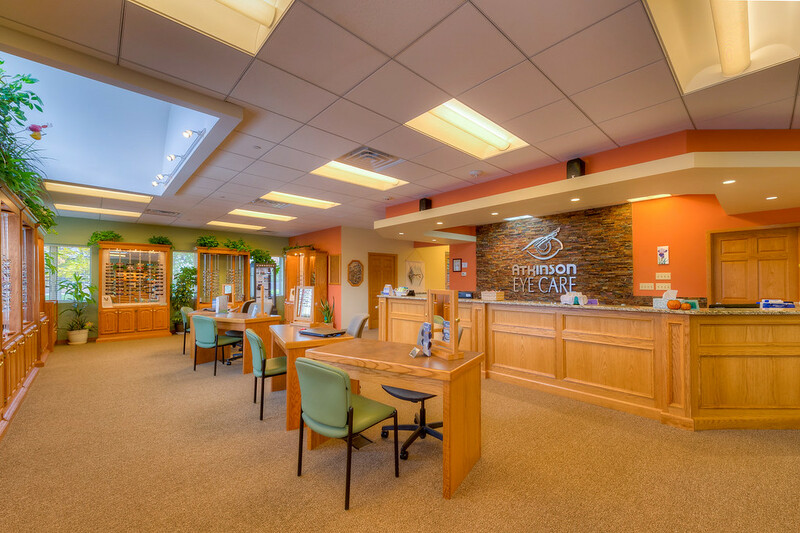 We provide many more eye care services in our modern eye care clinic! Contact us for additional info. In addition to providing primary and medical eye care services for Algonquin, Carpentersville, Huntley, Crystal Lake, Lake in the Hills, and Woodstock, IL, we are devoted to helping all people from all communities to achieve healthy vision. We value community outreach, and we regularly join in missions with the Family Health Partnership. The whole optometry team at Atkinson Eye Care is committed to keeping pace with medical advances, using all the latest high-tech equipment to optimize your vision. 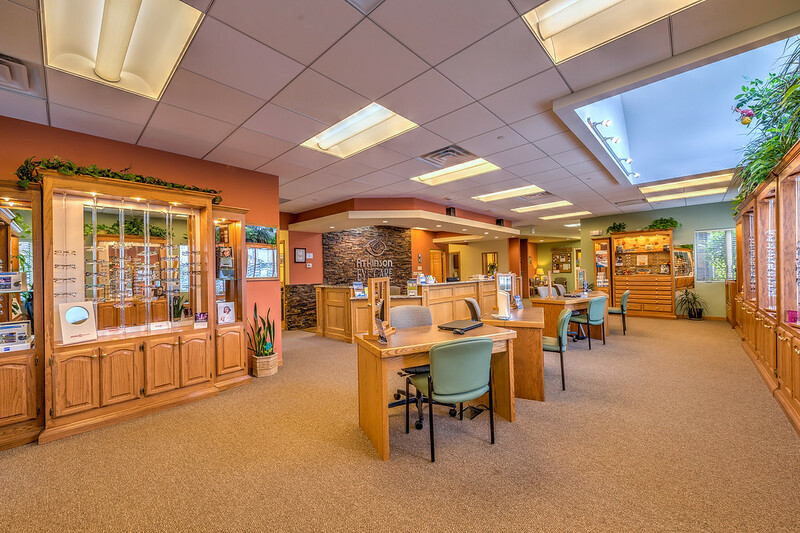 With responsible eye care, high accuracy and patient satisfaction as our goals, your appointment will be pleasant and efficient. 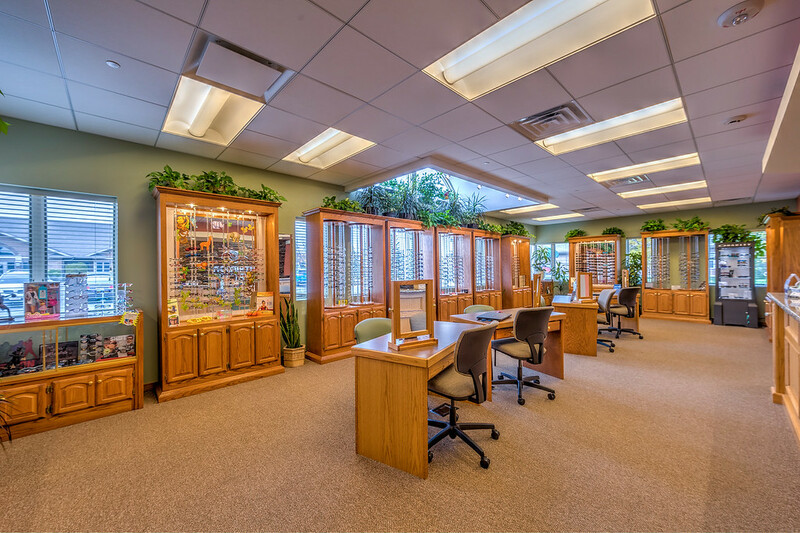 Come browse our optical collection, or call to reserve an eye exam and consultation in N Algonquin today! Community Outreach & Charity Initiatives It's important to give back to the community in which we live and work, which is why we are involved in a number of local outreach and charity initiatives.